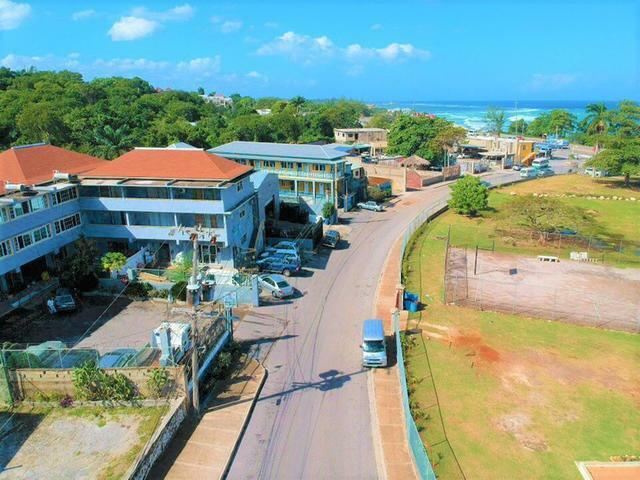 This is prime location with a history of good commercial activities for both private and public sector. 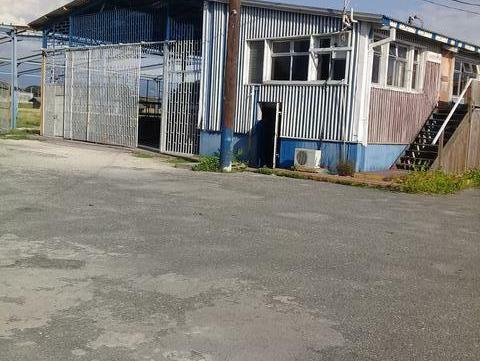 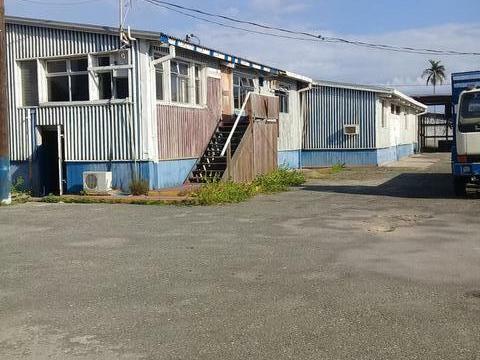 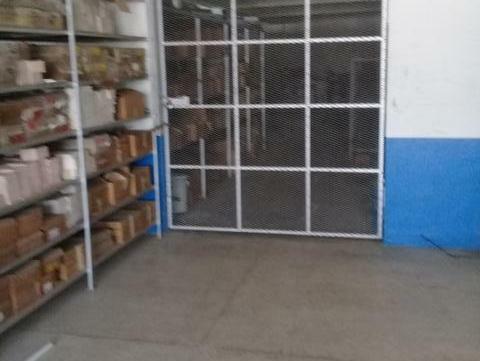 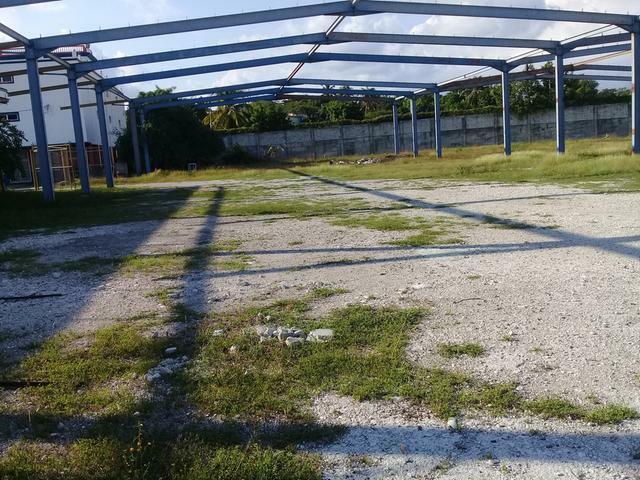 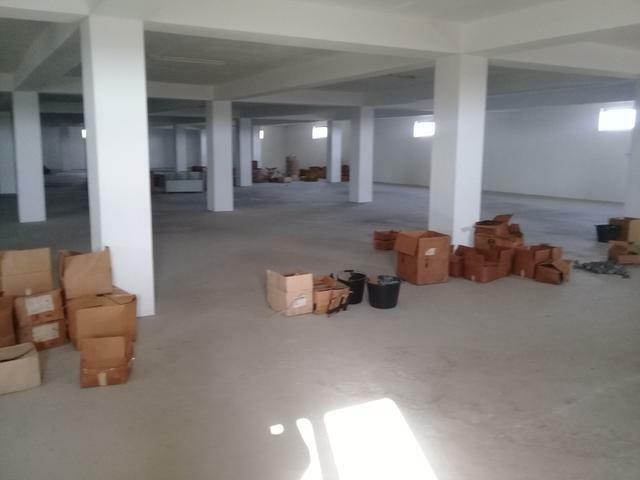 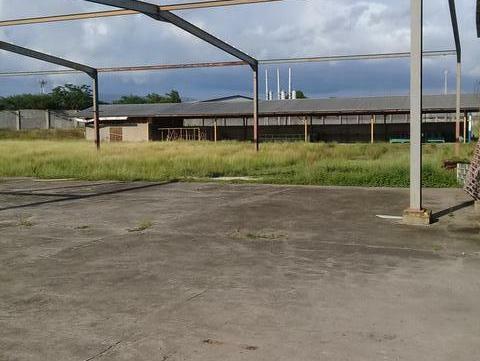 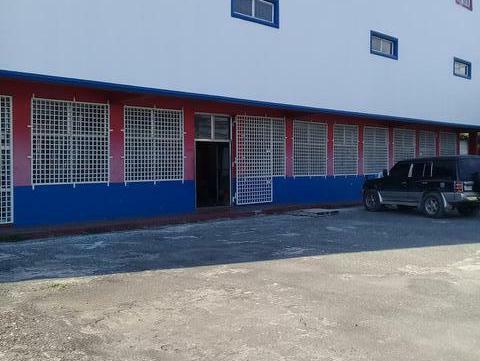 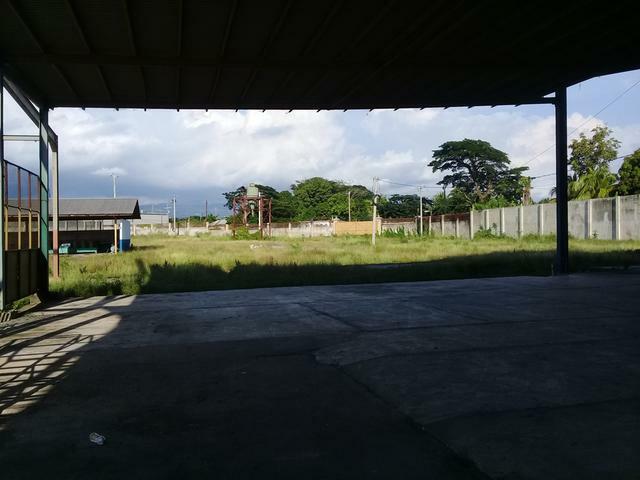 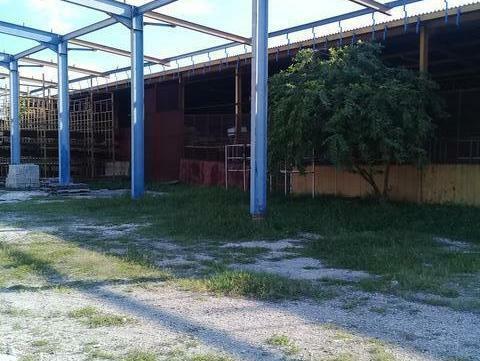 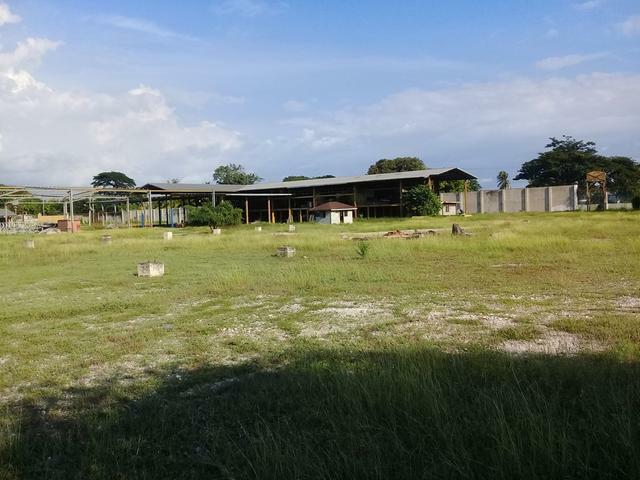 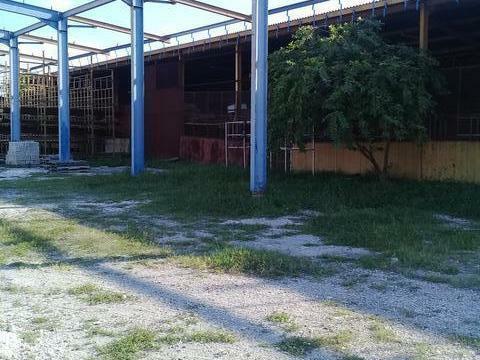 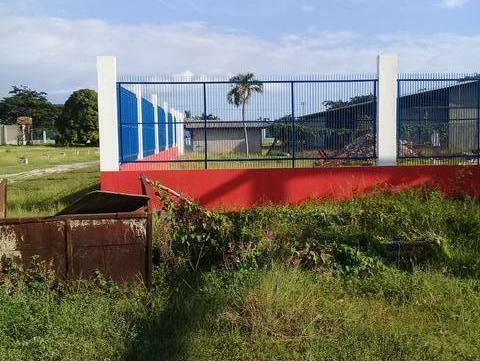 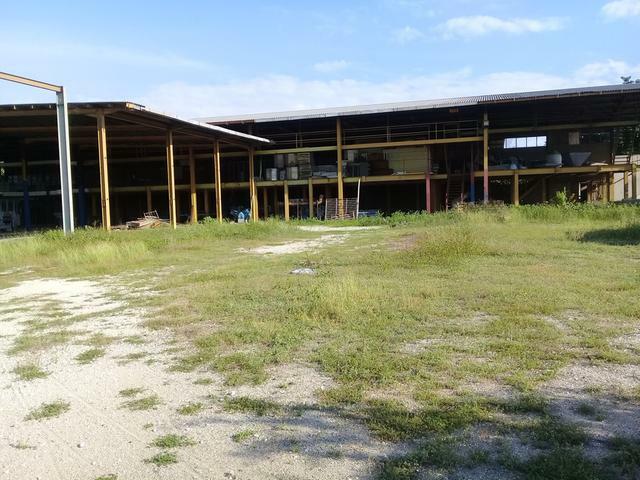 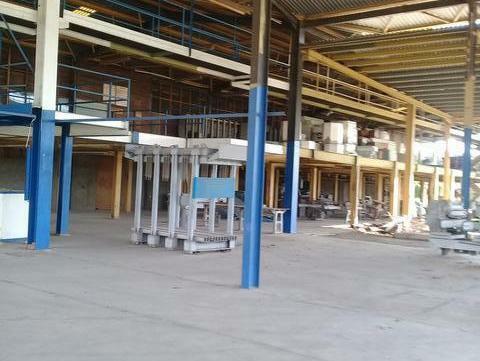 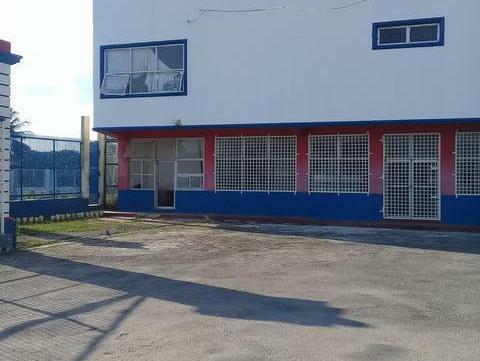 Since location has the number one spot in the sucess of a business, launching a suitable venture on this property can be defined as a start for sucess and a win win for your investment. 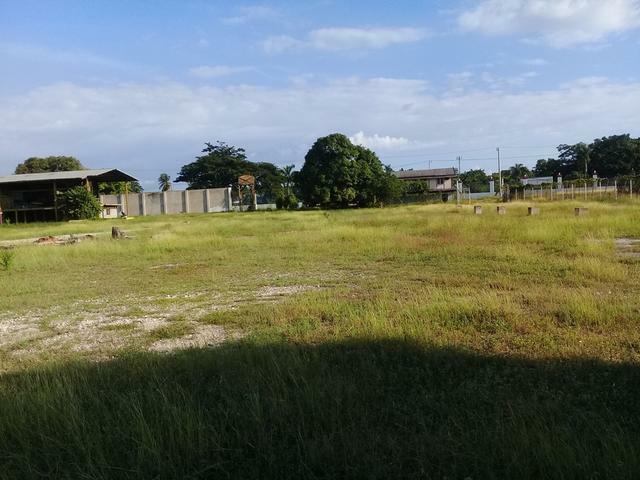 The property sits on 14 accres of land and is covered by two titles.